Pine Mountain Club is located one hour north of Los Angeles at 6100'. 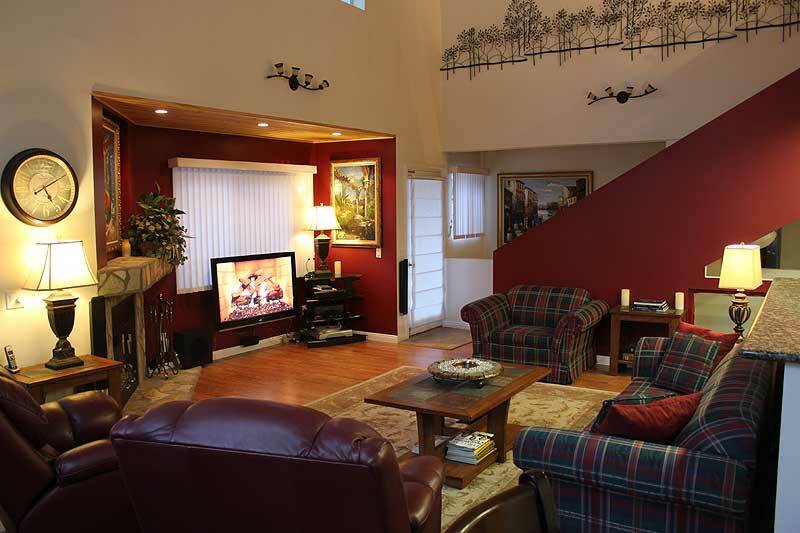 This is hour home when we are in California, and we also make it available for vacation rental use. Many people from Los Angeles and Bakersfield (it's half-way in between) find Pine Mountain Club a great get-away. Probably not so much coming from Louisville...this is posted more for our customers that are from that area.